Do I need to say more? I think not! 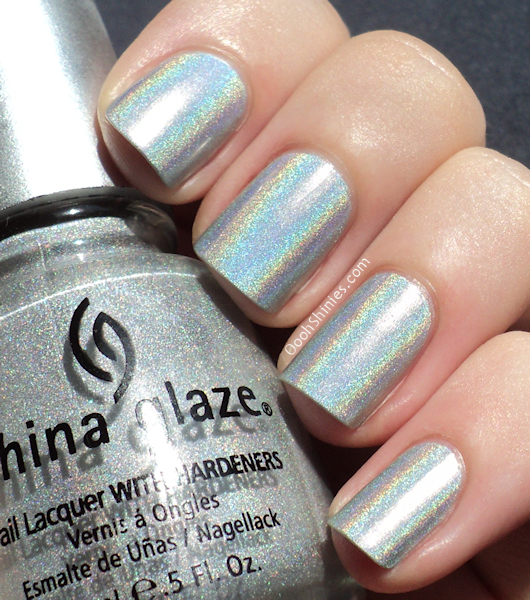 But luckily there's plenty pretty silver holos available nowadays, makes it a bit less bad, haha. 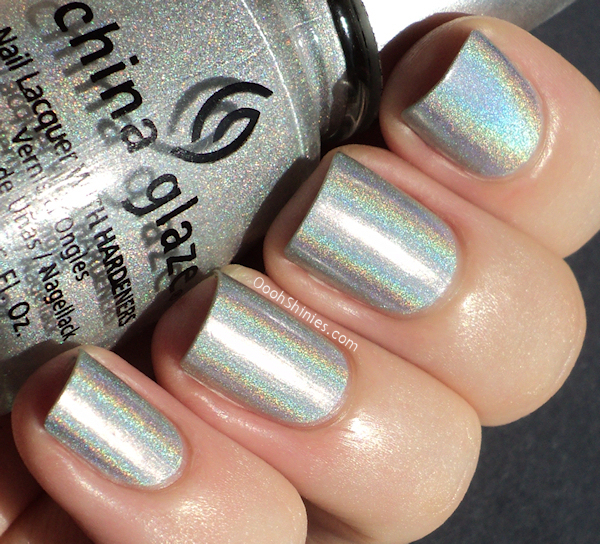 And tbh, it's not like I'd wear a silver holo that often, they're absolutely gorgeous but I prefer colors that I like more without sun as well. Anyway, every time I look at the OMG's or Kaleidoscopes I get excited over their upcoming Hologlam collection! And what about you, are you as excited about that collection as well even though there are quite a few holographic polishes available now? 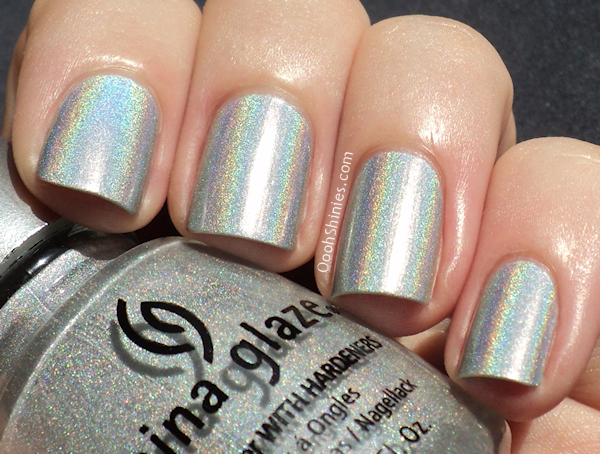 And what's your favorite color for a holo polish?